"because of the scent of eucalyptus on my fingertips"
Our story is a long one, it involves some travel, a homecoming and a lot of flowers. You'll find it at the very end. So let's talk about what we do for Brisbane and beyond. 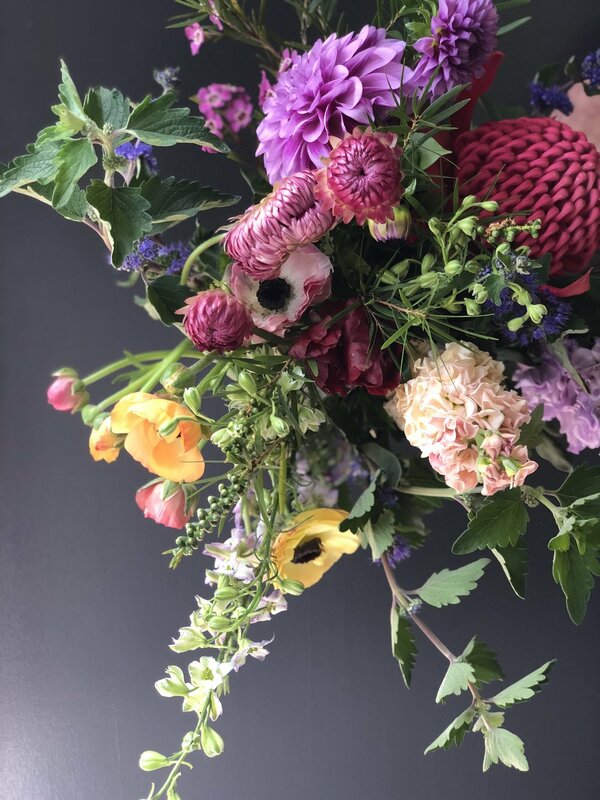 We are a floral design studio specialising in weddings, events, workshops, editorials and bouquet delivery. 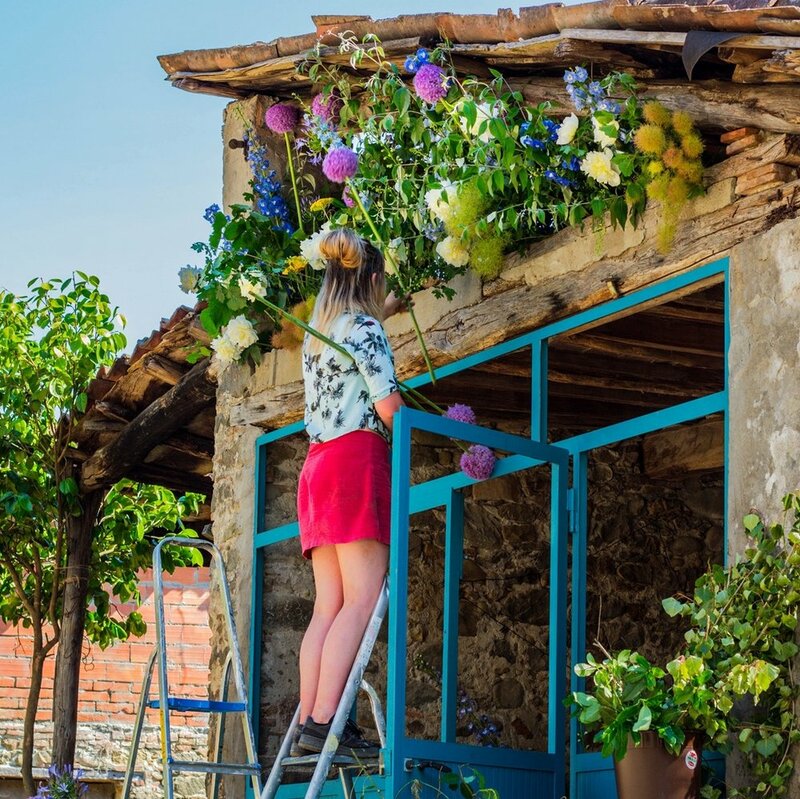 Our style is wild, moving, textural, romantic and rambling, garden inspired design. But with an edge - something unique, bold, dramatic and a little rebellious. 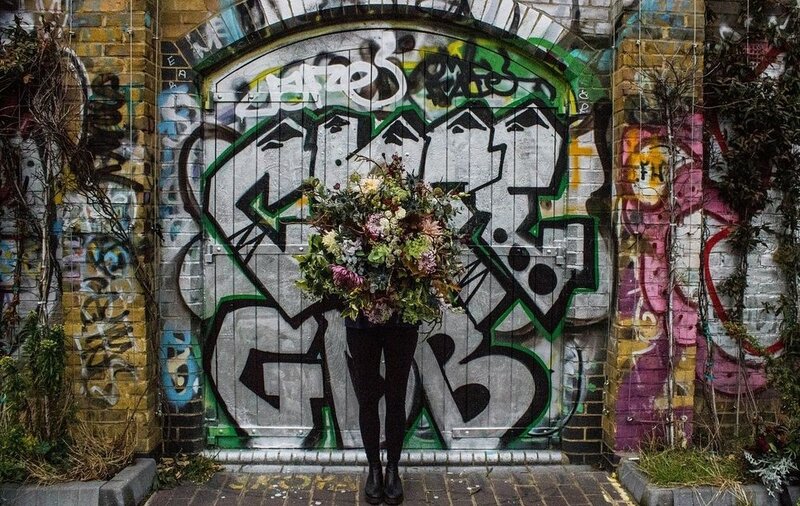 We love mixing these two ideas, the Garden and the Graffiti. (left) image by Folk and Fawn Photography. Created by Media By Emily, 2018. We are incredibly passionate about collaboration across art, film, print, and fashion. ^ Grace Elizabeth Photography. Brisbane. Let’s create some amazing things together. Tell us your story + vision and we’ll come to the table. Folk and Fawn Photography. 2018. If you have an amazing product, then get in touch! Just fill out the details below and we’ll come back to you with enthusiasm and a head full of ideas. If you were referred, let us know, we want to thank them!